The Portsmouth Hospitals NHS Trust had the vision to be recognised as a world-class hospital, providing innovative healthcare solutions, but its inventory management was simply not up to the task. 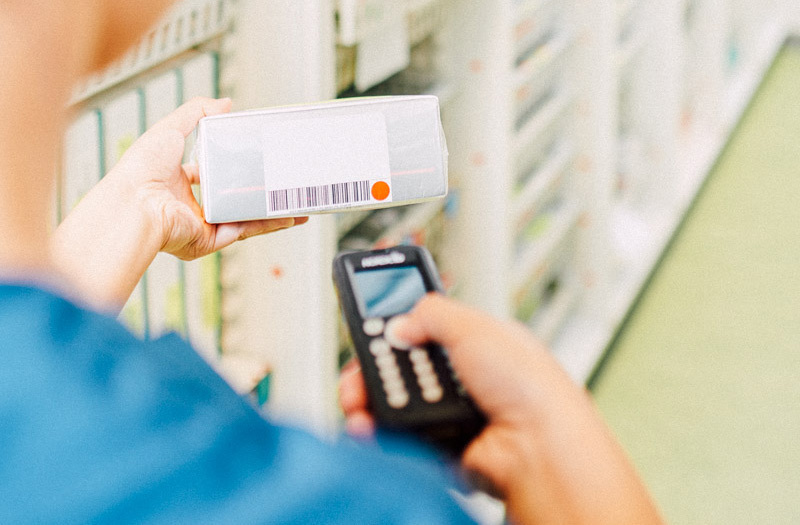 Barcoding systems were non-existent or disjointed — with different suppliers, manufacturers, and distributors often using the same codes for different products. This was causing supply chain issues and unacceptable wastage figures. Due to a lack of coherent systems, there was little knowledge of what stock was being held and where. Ultimately, these shortcomings led to clinical staff not trusting that the stock they needed would be there when they needed it. The team built an inventory management system using Global Trade Item Numbers (GTINs), encoded into GS1 barcodes. GS1 standards were used to identify all products at inner and outer packaging level. During roll-out, suppliers were regularly changing GTINs, sometimes on a weekly basis. The team at the trust, with support from GS1 UK, tackled this by actively educating key suppliers. The trust is now scanning all products with barcodes into, and out of, storerooms, building a rich database of inventory supply and usage. "GS1 standards are a no-brainer. They save data capture time, help ensure compliance, reduce cancellations due to stock issues, enable traceability, and ultimately improve patient safety. " Since the implementation of consistent GS1 barcodes, stock levels have streamlined and wastage has been significantly reduced. Thanks to the wealth of information held in the GS1 barcode, all required information such as serial number and expiry date can be scanned and captured at the point of use, quickly and easily. Inventory data is now more accurate and easily visible. This means less chance of recalled or expired products being used — an improvement that has a direct positive impact on patient safety.